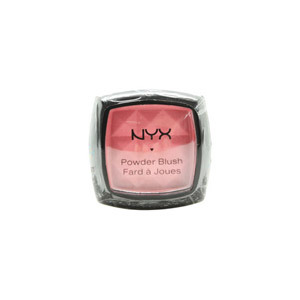 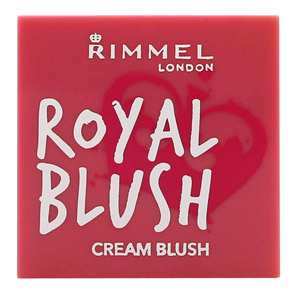 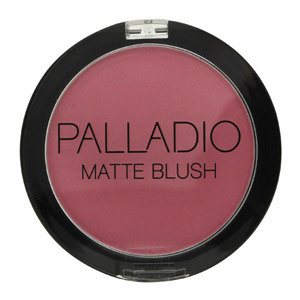 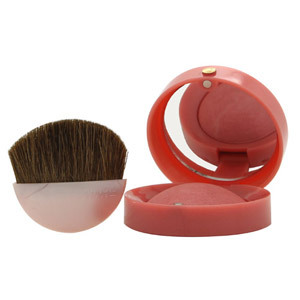 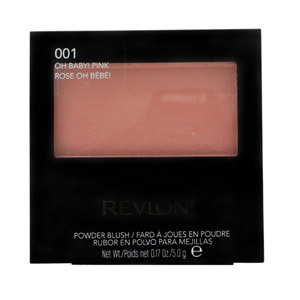 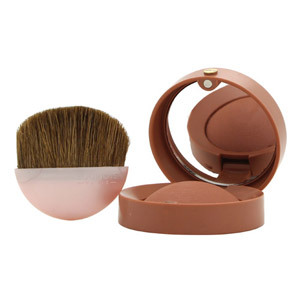 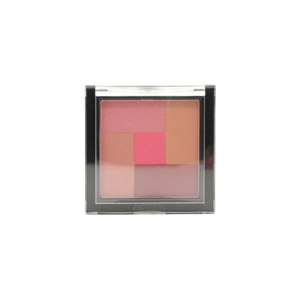 Add a beautiful sculpted finish to your look with our selection of blushers. 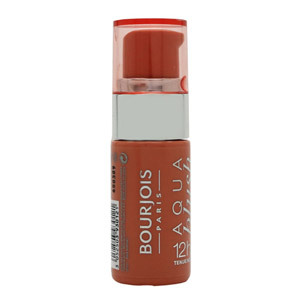 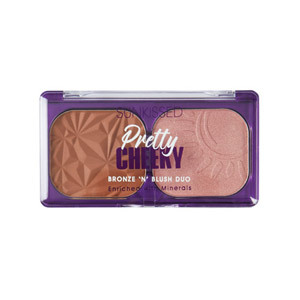 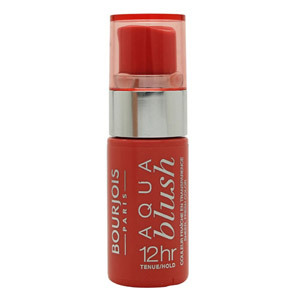 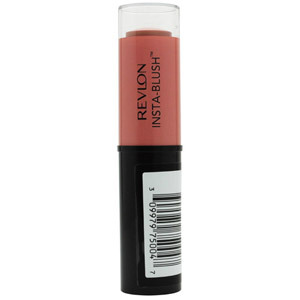 Use to accentuate your cheek bones and add a healthy colour to your face. 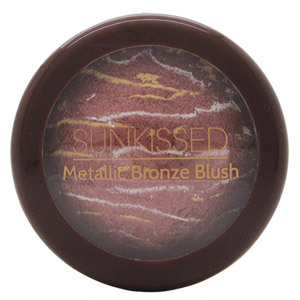 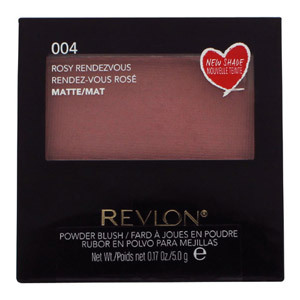 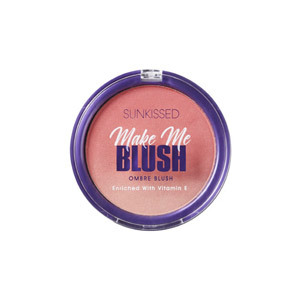 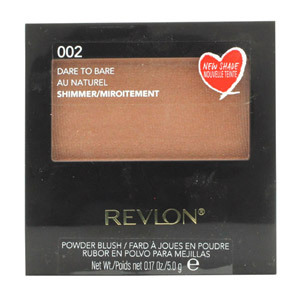 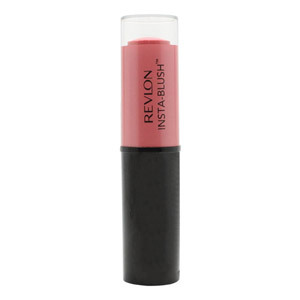 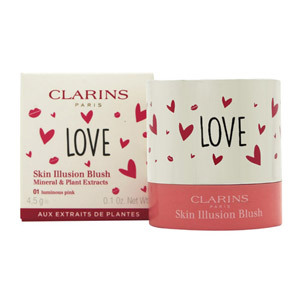 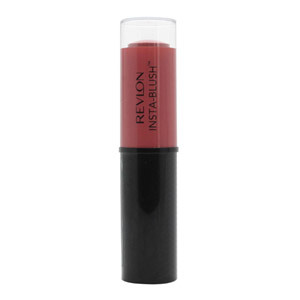 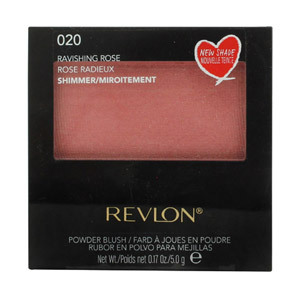 Choose from favourite high-street brands including Calvin Klein, Revlon and SUNkissed.